Many years ago, before I knew who I truly was I went to the Theatre with my School. I remember sitting in the Auditorium looking around at the space and thinking it wasn't that magical. I don't remember that I was sitting with any of my School chums, although if they ever read this they might tell me different, but as I said in a comment over on Pippa World I forget a lot of things. And then the show started. 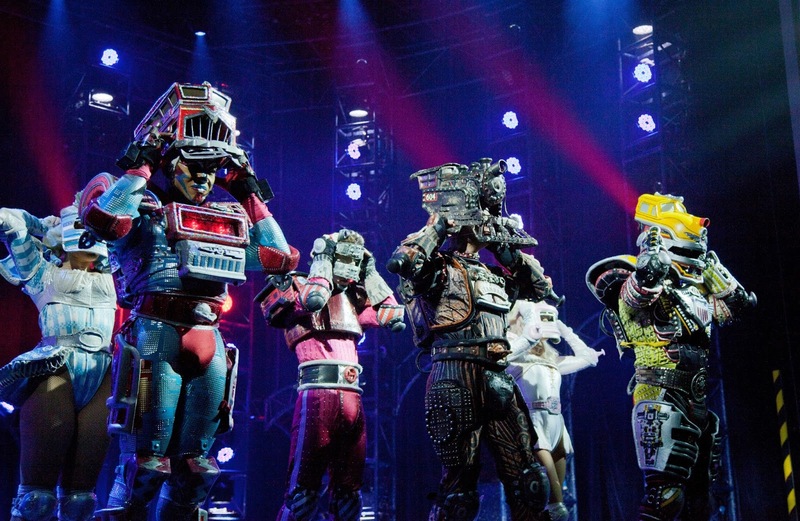 That show was Starlight Express. Suddenly I wanted to sing, and dance and skate and bring excitement and joy to other people. I wanted to let others know the feelings I got when seeing something as magical and transforming as a West End Stage Show. It formed me. 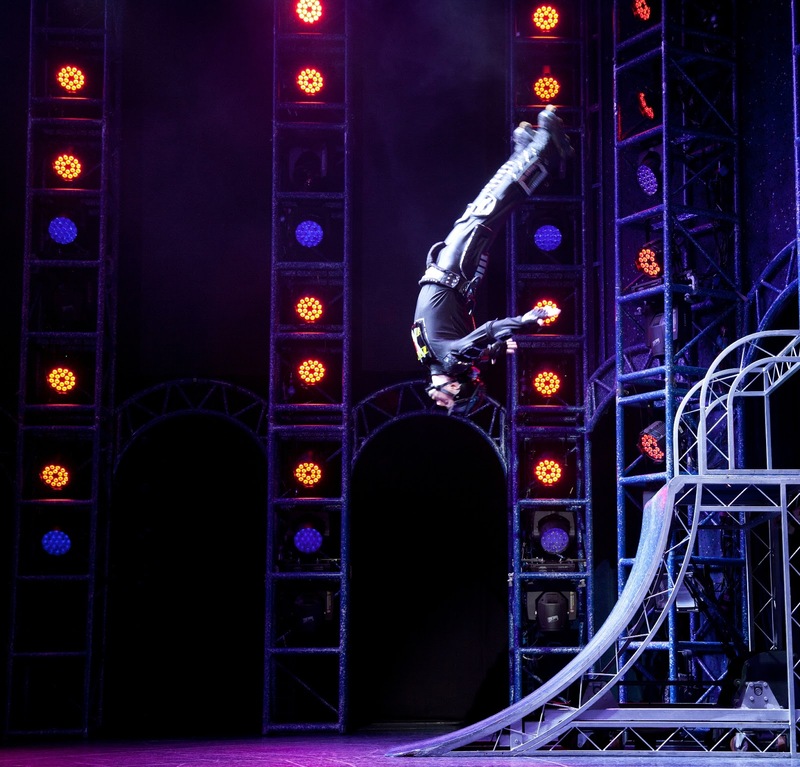 It made me know that even though I have absolutely no rhythm or sense of balance (I fall over walking on a flat path) I wanted to share the magic that is the theatre, the magic that is acting, the magic that is performing. 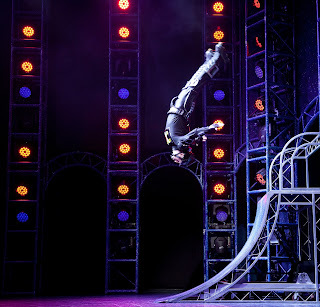 Next Thursday I'm taking Top Ender to Milton Keynes Theatre to see the touring production of Starlight Express. I'm not expecting her to suddenly change her opinion on what she wants to be when she is older (She still wants to be a Fashion Designer), but I want her to share the love that I have for the Theatre. I want her to know that special excited feeling, to be able to get so immersed in a show that she forgets that she is Top Ender and instead is transported to another world, where Trains have personalities and sing songs whilst racing around. I want her to feel the magic. We have press tickets for the show.